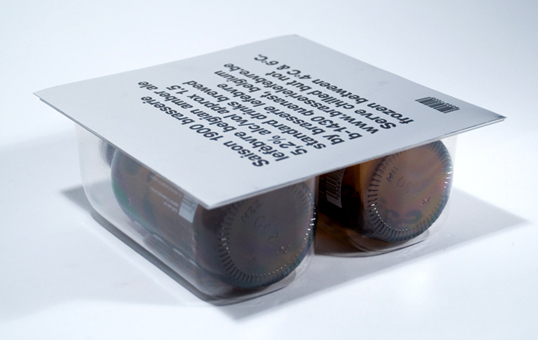 “Input: Spendrups is in the process of repositioning one of its brands, Mariestads. 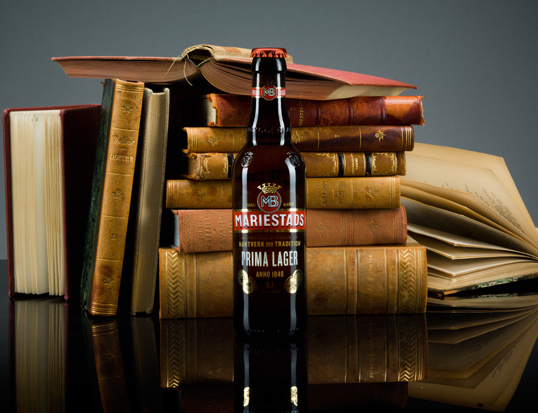 Mariestads Prima Lager is a super-premium lager with a distinctly bitter taste based on 160 years of brewing traditions. 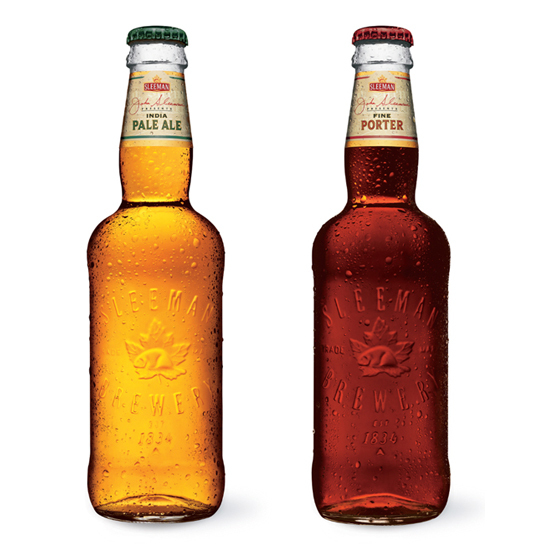 Spendrups asked Neumeister to design the packaging so that it would not only reflect the company’s long tradition of craftsmanship but also appeal to discerning beer drinkers. 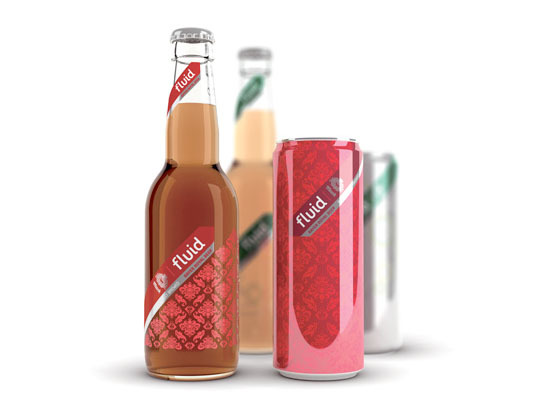 Output: The packaging design for the bottle is a seamless fusion of traditional values and contemporary design elements. 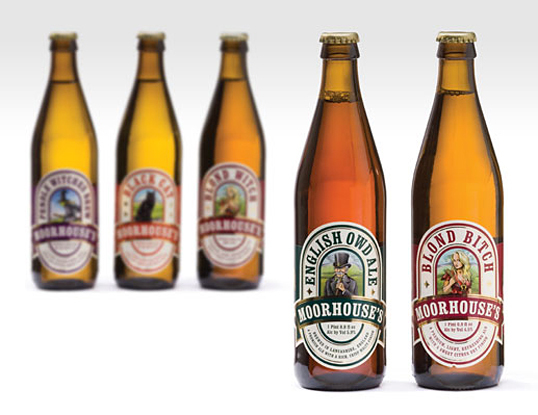 The retail packaging (4-pack and carton) is used to tell the story of the old brewery and the origins of the beer. 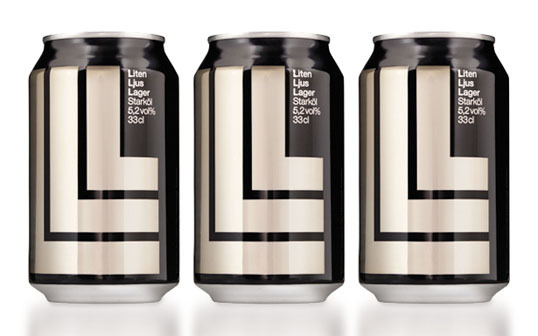 Thanks to Estonia based Taevas Ogilvy for sending us this great Upscale beer packaging. 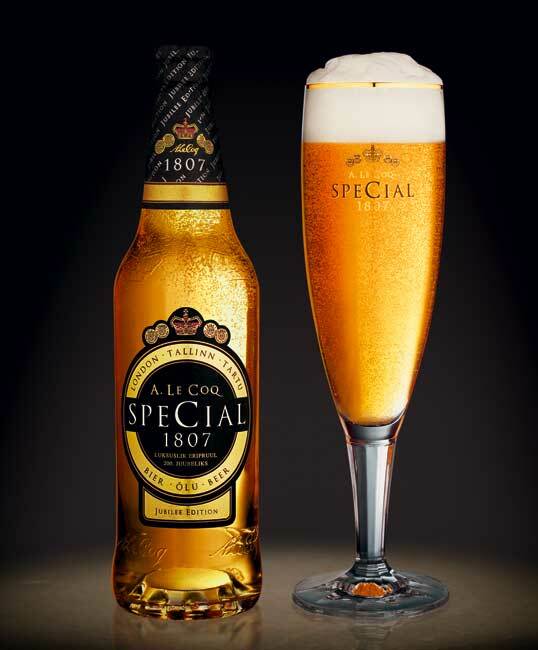 “‘Beer needs a home’ is the guiding principle of German beer advertising. That’s why most producers emblazon their brands with regional icons, like a coat of arms, place names, etc. to show that their brand is premium and expensive.